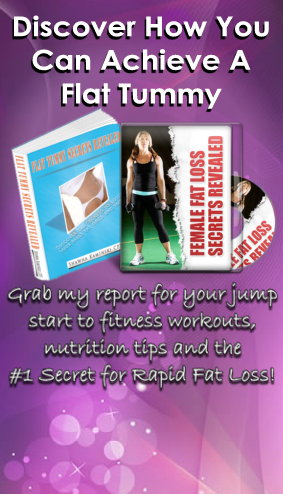 Are you interested in female fat loss? I know what it’s like to feel great in my own skin and I want you to feel your best too. This won’t happen unless you make it happen. I’m all about being pro-active to take control of your body and your life. 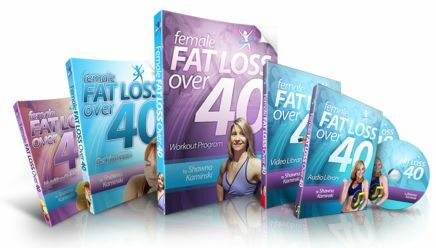 Female Fat Loss Over 40 is where you’re going to find all the answers to your questions regarding fitness and fat loss. I’ll show you how to shape your lifestyle so that your fitness journey is one that’s enjoyable and livable. Let’s create a positive spin, a snowball headed in the right direction to help you reach your goals. Want to fit into your clothes better? Do you want to feel more confident and turn heads again? Do you need to adjust your mindset for success? Are you looking to increase your energy? Do you need direction with nutrition and exercise? 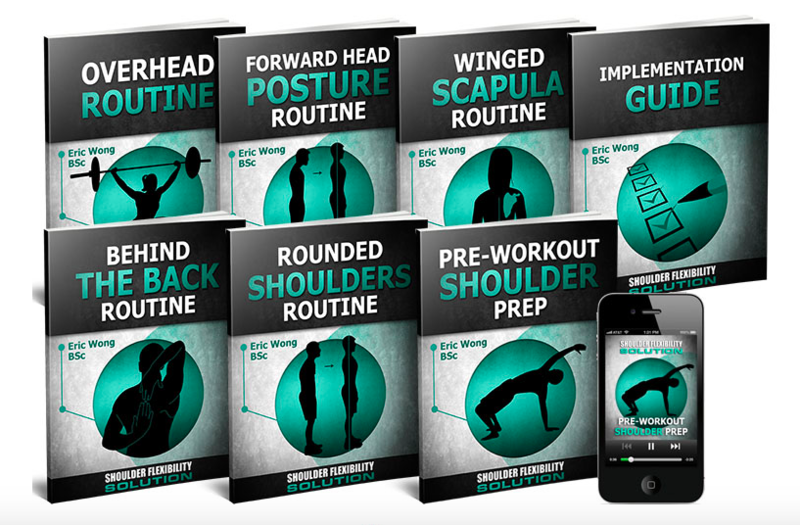 Do you need easy to follow ‘doable’ workouts that can be done anywhere? Do you need inspiration from others success? Need help with sleep and other lifestyle issues? You’ve come to the right place. I’m thrilled that you’ve decided to visit my blog. I hope that you stay, get informed and start living the life you want and deserve. I hope you find the answers you’re looking for and that you’re inspired to not only read, but to apply the information I’m so happy to provide. And if you have a pressing issue that you can’t find answers to, please let me know. I’m here for you. Let’s build our community of readers to support and celebrate with each other. 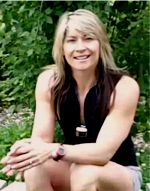 Female fat loss isn’t a mystery, let me help you navigate the issues. 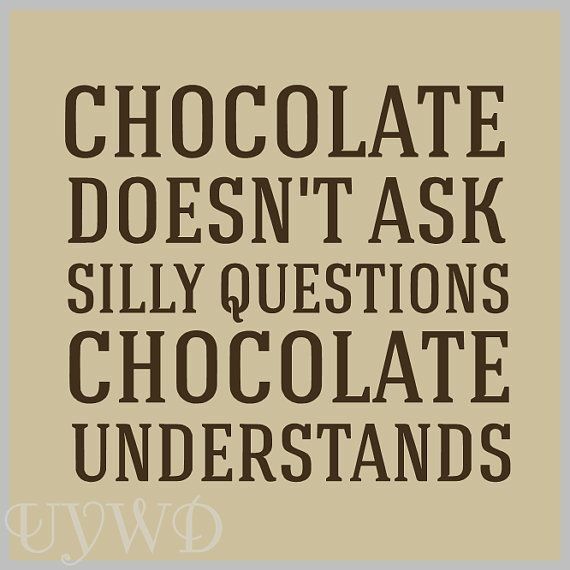 Women should be issued with a button “in times of stress, release chocolate”! The problem with most typical “comfort” foods that we turn to in times of stress is that the gratification is often short term, leaving us weighing heavier and feeling bad about ourselves and more stressed than when we started. Apart from many hormonal consequences from increased cortisol levels that come with chronic levels of stress (and that’s most of us! ), one of the most common is increased food cravings and those cravings tend to be for sweet foods. However, the more sweet foods we eat, the worse our mood tends to get. The weather forecast is for blizzard conditions and severe cold in the southern hemisphere and heat wave conditions in the northern hemisphere. The very strong temptation with weather extremes is that we put our health and fitness goals on hold, waiting for the “perfect” time. Want to strengthen your core and back and get a toned stomach? Forget crunches and sit-ups! They not only won’t get you the results you’re after, you’re quite likely to hurt your back and damage your spine. We want to build a strong core – that’s all the muscles, not just your “six pack” muscles (rectus abdominis) and we want all those core muscles to work together to stabilise the spine and provide strength and stability as the body moves and rotates around it. Looking and feeling your best can come down to something as simple as a good nights sleep. But if you struggle to sleep through the night, you’ll know it’s not necessarily easy. Get off the treadmill and elliptical and try this fat burning, full body cardio workout. You’ll work all major muscle groups and get a heart pumping workout regardless of your fitness level. Modify movements to reduce impact if necessary, you’ll see those modifications in the video. This is a fun cardio workout that’s suitable for all levels of fitness.